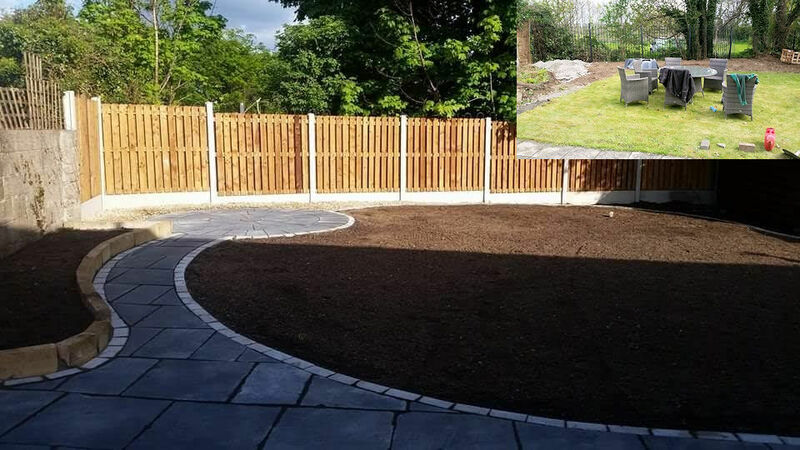 Grow & Glow is a unique landscaping service, based in Naas, Co Kildare. Whether it’s bringing your vision for your garden to life or transforming the grounds of your business premises, all projects are handled by landscape designer Thomas Byrne. Tom is a gardening, landscaping and lawn-care professional with a wealth of experience and knowledge. From initial consultation with you, to overseeing the final details, Tom is involved at every stage of the process. Tom completed a green keeping course at the National Botanic Gardens in Glasnevin after his Leaving Certificate. He worked at Naas Golf Club for several years, working his way up to the position of First Assistant Head Green Keeper. From there, he went on to the Hermitage, Lucan, before moving to the K Club where he was involved in the preparation for two Smurfit Open competitions and the Ryder Cup. As well as the usual green keeping skills such as spraying and fertilising, aeration and drainage, Tom gained in-depth expertise in trees, shrubs and hedging in these roles.